Foster’s Food Fair-IGA would like to announce that Henry Avocado Corporation has issued a voluntary recall on California- grown whole avocados due to possible contamination with Listeria monocytogenes. 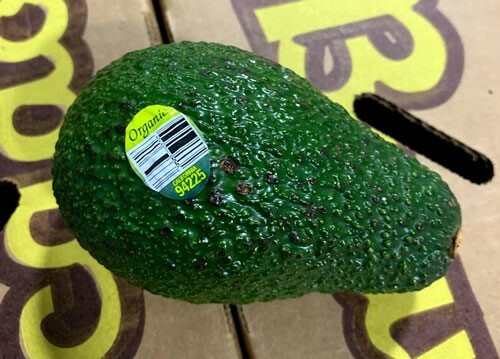 The recalled products – California-grown conventional and organic avocados — were packed at Henry Avocado’s packing facility in California and distributed in Arizona, California, Florida New Hampshire, North Carolina and Wisconsin. All shipments from the packing facility are subject to the recall (Henry Avocado did not begin packing there until late January 2019). Avocados imported from Mexico and distributed by Henry Avocado are not subject to the recall and may continue to be sold and consumed. 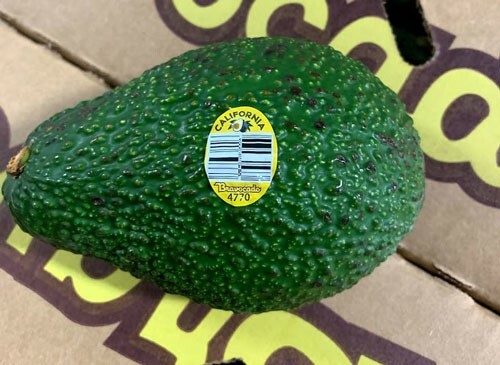 For conventional products purchased at retail, consumers can identify the recalled products by the “Bravocado” stickers. Henry Avocado organic products do not carry the “Bravocado” label on the sticker. Instead, those products are labeled “organic” and include “California” on the sticker. Retailers can identify Henry Avocado organic products by the bar code on the stickers. Foster’s IGA does not carry the affected California-grown Avocados and is not affected by this recall. No other Henry Avocado Corporation product is included within this recall.